Sign up for the CPH Choral Subscription Packet, and we will automatically send you all our new choral arrangements each year. You’ll get over $60 worth of music for only $40! Mailings contain one copy of each new piece. 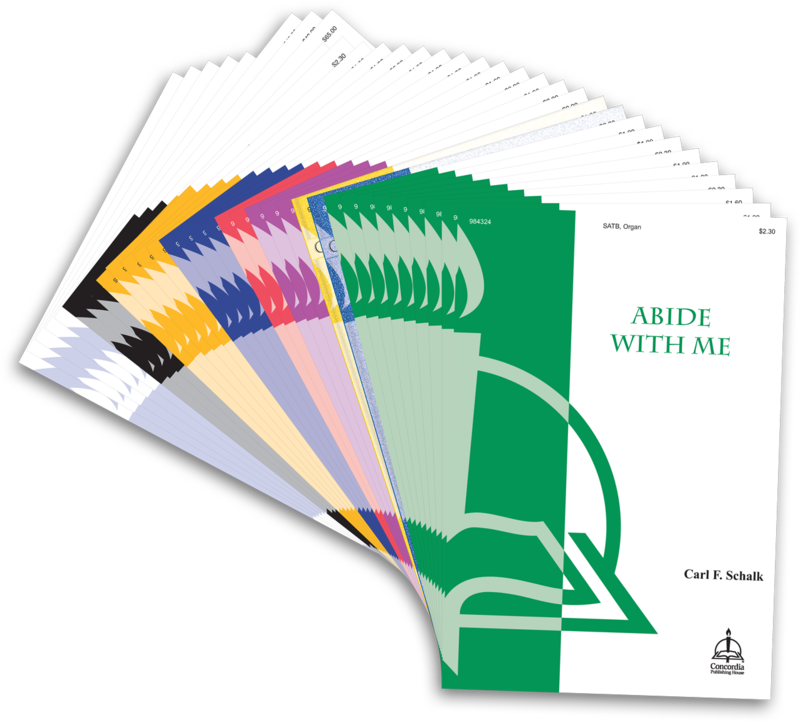 Browse through the packet to easily choose your choir’s new pieces for the season. Then, just order the number of copies you need. As a subscriber to this plan, you’ll get 20% off orders of any of these titles for one year.